The Asian Pear is quite different than its European relative. Asian Pears can be russeted and light brown or clear and yellow. Asian Pears are not nearly as common in the West as their closely related cousin, the European Pear, but they are quickly gaining in popularity. They ­are typically round (apple-shaped), although the Chinese White Pear is more “pear”-shaped. 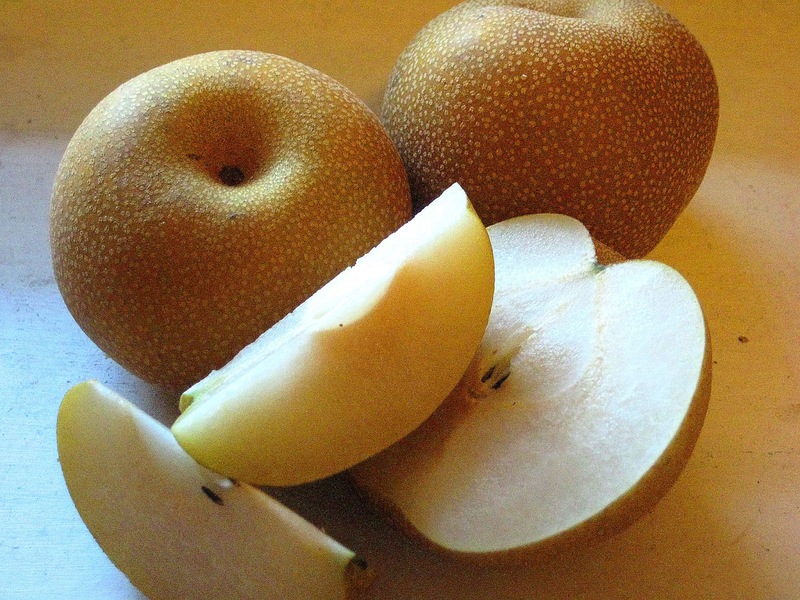 Asian Pears are more similar to an apple in texture and a cross between an apple and European Pear in flavor. They are at their best when picked ripe. 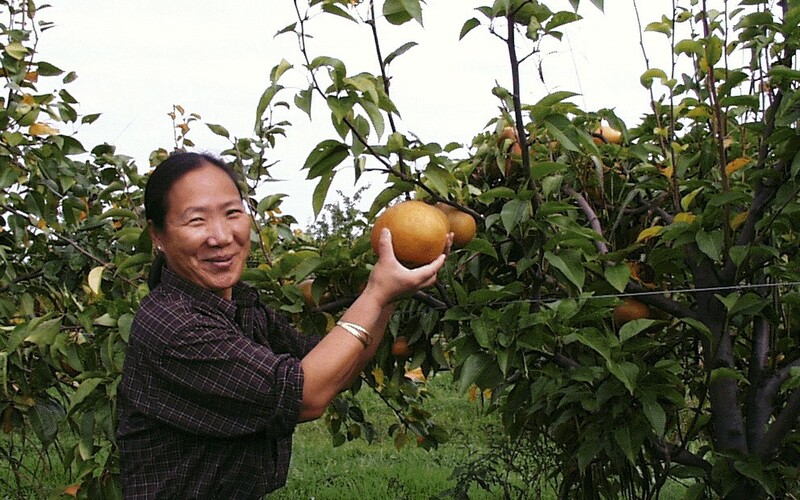 All you need is to taste a perfectly ripe Asian Pear, and you will make room for it in your Forest Garden. There are three types of Asian pears. Native to the eastern Asia, specifically China, Korea, and Japan, Asian Pears are now grown throughout their native land as well as in Australia, New Zealand, and the United States. 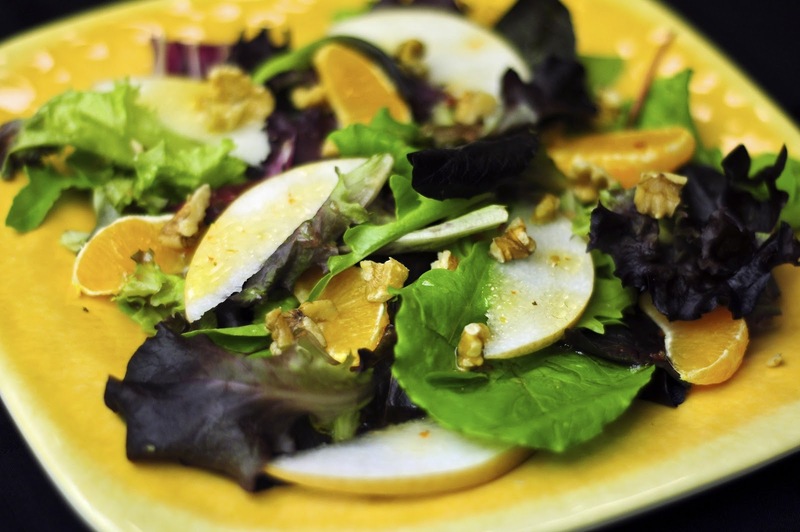 Asian Pears contain enzymes that tenderize meat, which is why they are used in marinades. Fresh eating – Asian Pears are more similar to an Apple in texture and a cross between an Apple and European Pear in flavor. Eat when fully ripe or it will be dry and hard. Great in salads. 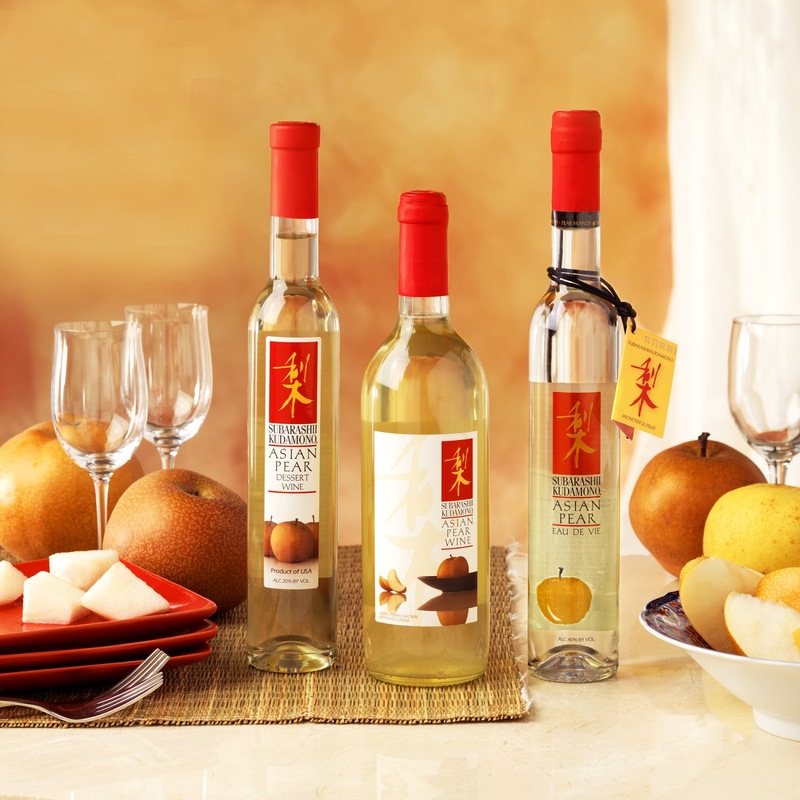 Cooking – Asian Pears have a high water content, so they are not used identical to European Pears. They are great when used for marinating (see trivia below). Drier varieties may be used for cooking, baking, pies, tarts, etc., but they really are best cooked after they have been pureed. 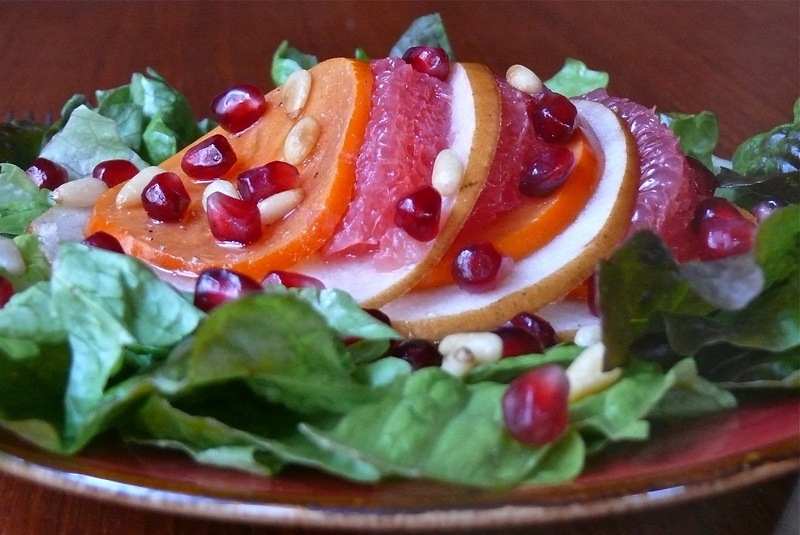 The crisp texture is not softened with cooking as with European Pears. Preserved – Preserves, Jams, Jellies, etc – will often need longer cooking times to reduce the high water content. Asian Pears dehydrate very well, and the dehydrated fruit can be used in many recipes for desserts or just eaten as is. Primary or adjunt flavor component in beer, wine, cider, perry, mead, liquor, etc. Can likely be Coppiced, although I can find no good reference for this. Harvesting: Late Summer to Autumn (August-October), but can vary based on variety and location. Pick when still crunchy (like an apple) and giving off a strong aroma – the strong and sweet fragrance of a ripe Asian Pear is the key to knowing when it is ripe. 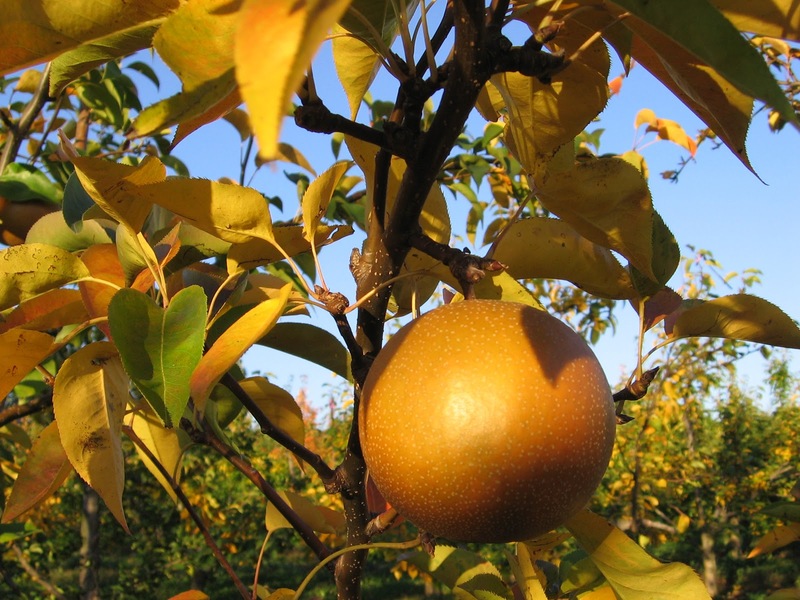 Softness is used to help determine ripeness in European Pears, but not Asian Pears. 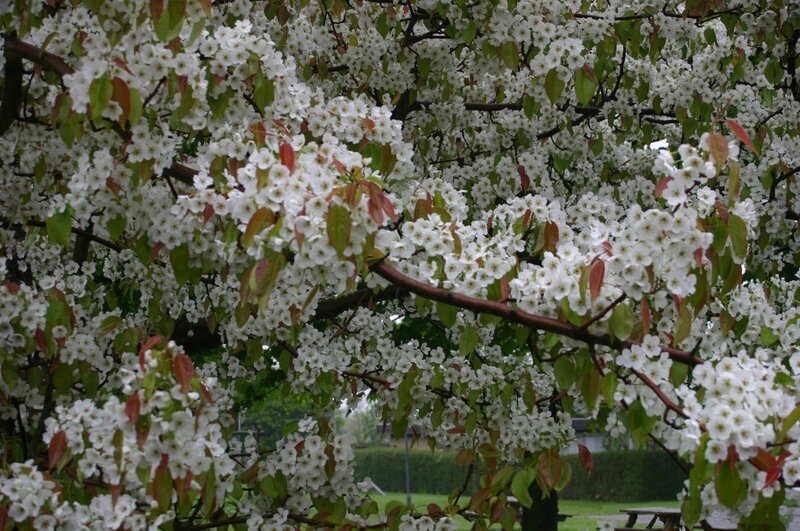 Asian Pears will be covered in the beautiful flowers every Spring. Pollination: Asian Pears traditionally require cross-pollination, although a few varieties are self-fruitful. This requires two different varieties of Asian Pear. 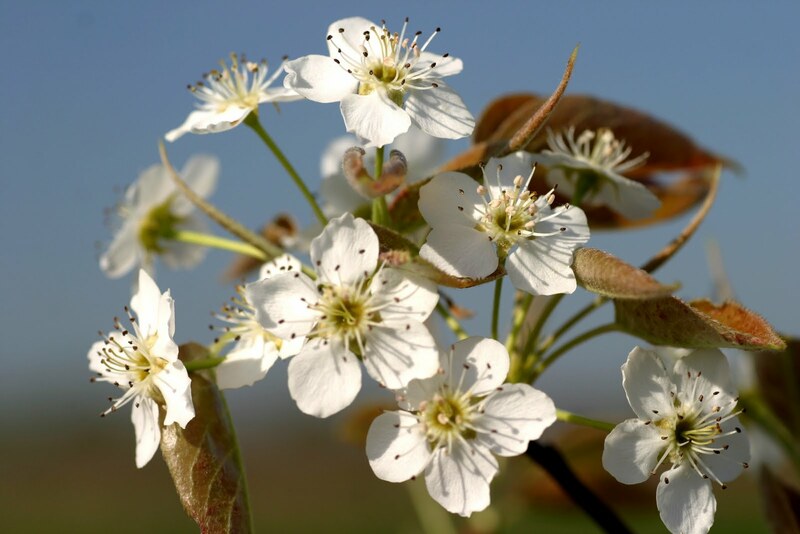 Some European Pears (Pyrus communis) will cross-pollinate Asian Pears. 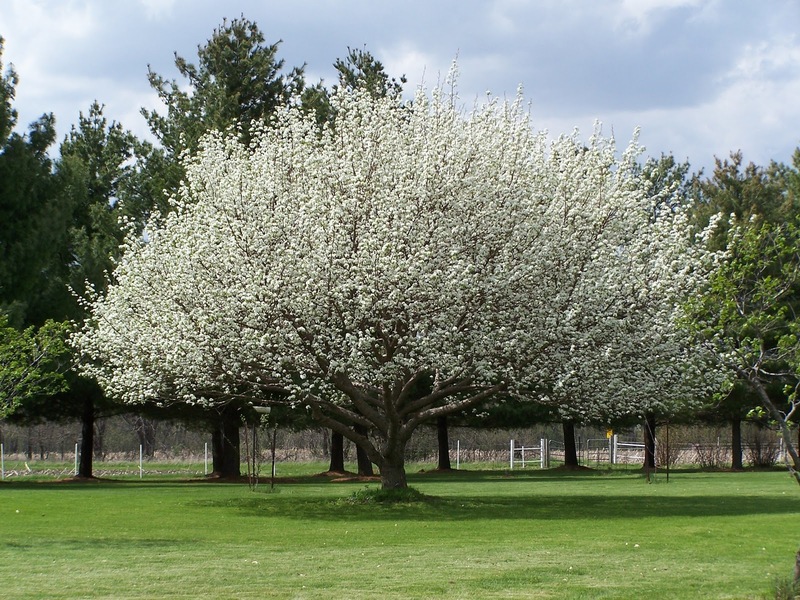 Because there is such a wide variety of pears and cross-pollination variations, it is best to get cross-pollination information from the nursery or catalog company you are purchasing your pears. Pollinated by insects. Pears to not tolerate juglone (natural growth inhibitor produced by Black Walnut and its relatives). 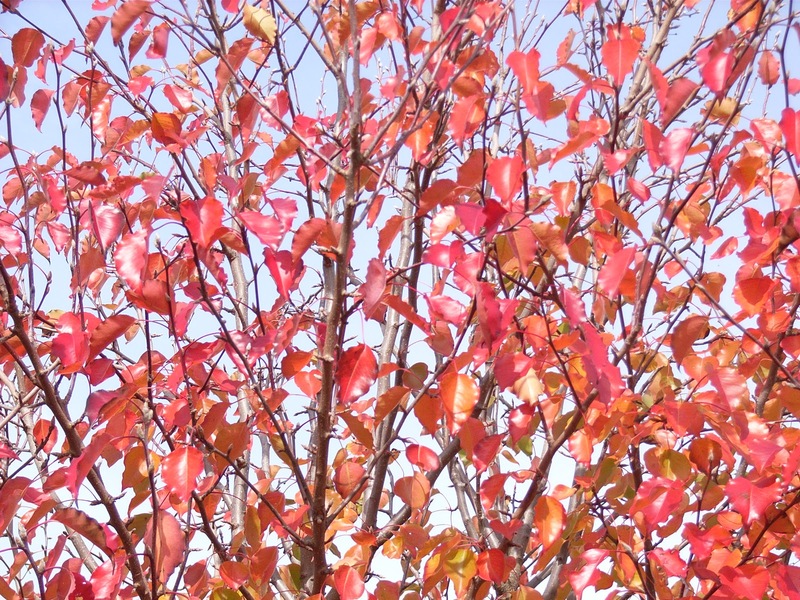 Make sure you have other varieties of trees and shrubs as a buffer between your walnuts and pears. Pears are susceptible to Fire Blight, Pear Scab, and Canker, so try to choose varieties that are resistant to these diseases. Make sure to consider flowering times when planning which varieties you choose. You need to make sure that you have compatible varieties (i.e. ones that will pollinate each other) flowering at the same time. 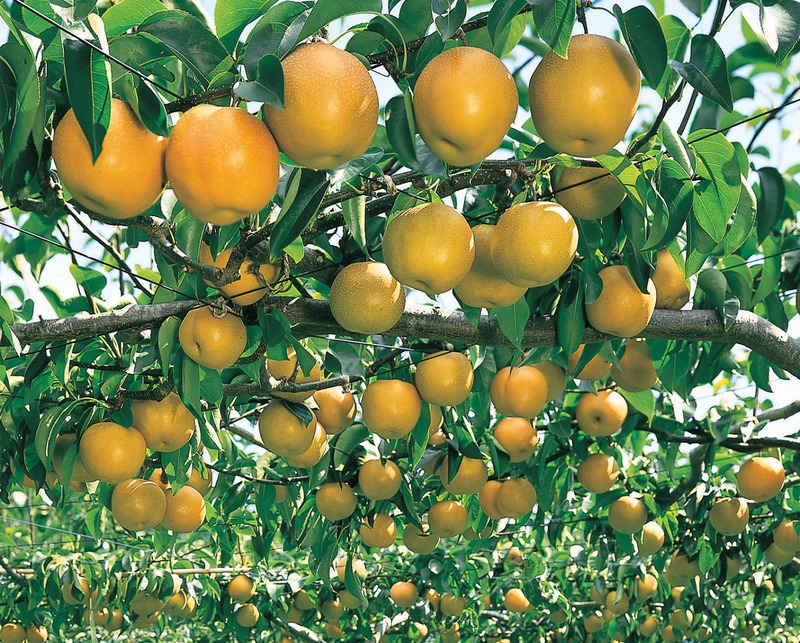 Named varieties are usually grafted because pear cultivars do not grow “true to type”, meaning that seeds will grow into trees that produce fruit that is likely to be nothing like the parent stock. If growing from seed, they will need 8-16 weeks cold stratification for germination. Less improved species and non-cultivars are often grown from seed. 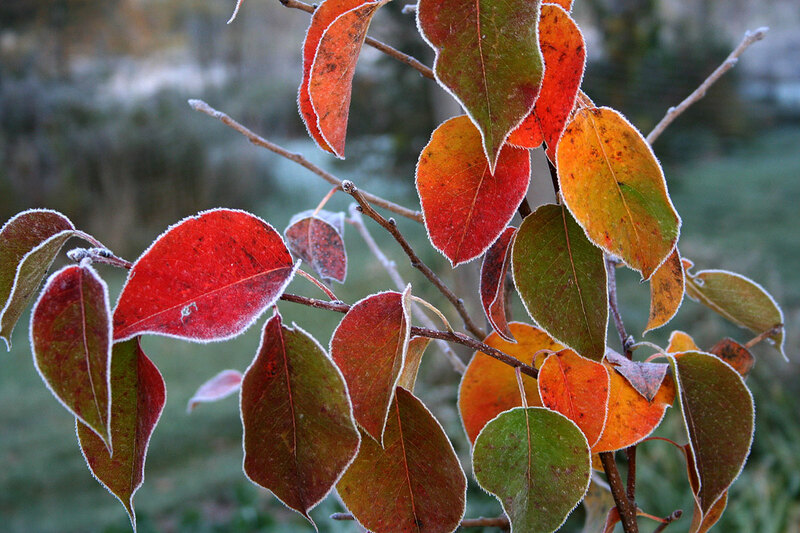 Typically, Asian Pears are pruned once a year to once every 2-3 years.